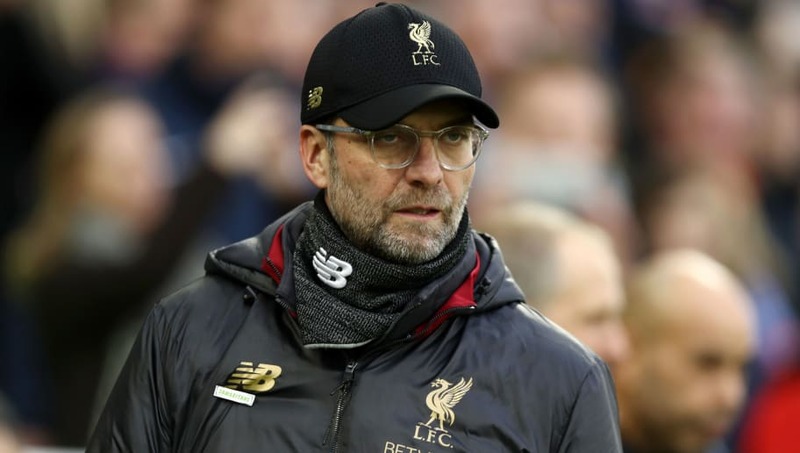 ​Liverpool manager Jurgen Klopp has admitted his surprise at fans of rival teams not wanting the Reds to win the league, but says he doesn't waste his time thinking about it. Since disappointment in last season's Champions League final, Liverpool have been in impressive form and look to be in pole position in the title race. Klopp's men have lost just once all season, with that defeat coming at the Etihad earlier in January. However, fans of other Premier League teams have been vocal on social media about how they are rooting against Liverpool's title challenge. They complain the most, yet they always get favoured in the controversial decisions. Liverpool fans are a special breed. No wonder everybody wants City to win the league. Klopp was seemingly unaware of such a movement, but he responded to those wishing for ​Liverpool's downfall. “I love winning because of winning and not because someone else has to lose,” Klopp said as reported by the In​dependent. “I cannot take a personal boost from winning and thinking they lost. I am not like that." “If you win it, you win it and you deserve to,” he continued. “Congratulations. Carry on. That is how I see it. "Unfortunately, I don’t know enough people in England and the people I do know even if they are Evertonians and know me personally they think if not us then you can win it: it is still Liverpool.